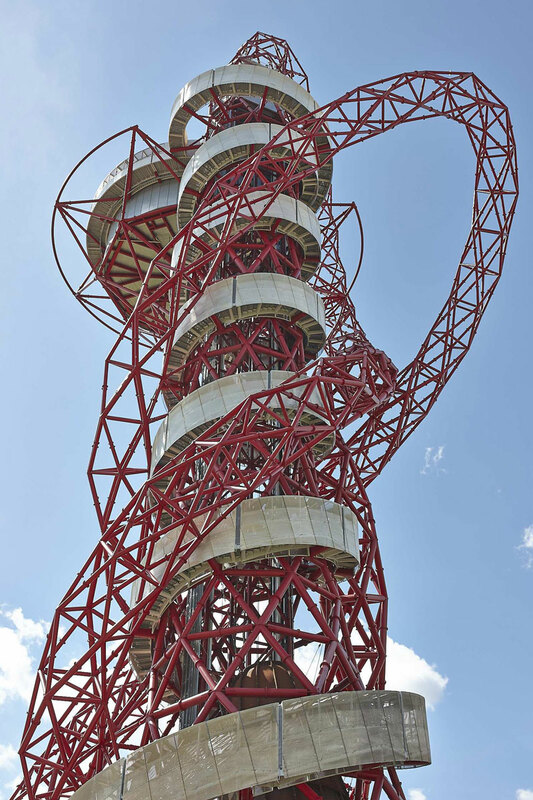 ArcelorMittal Orbit by Sir Anish Kapoor and designer Cecil Balmond. 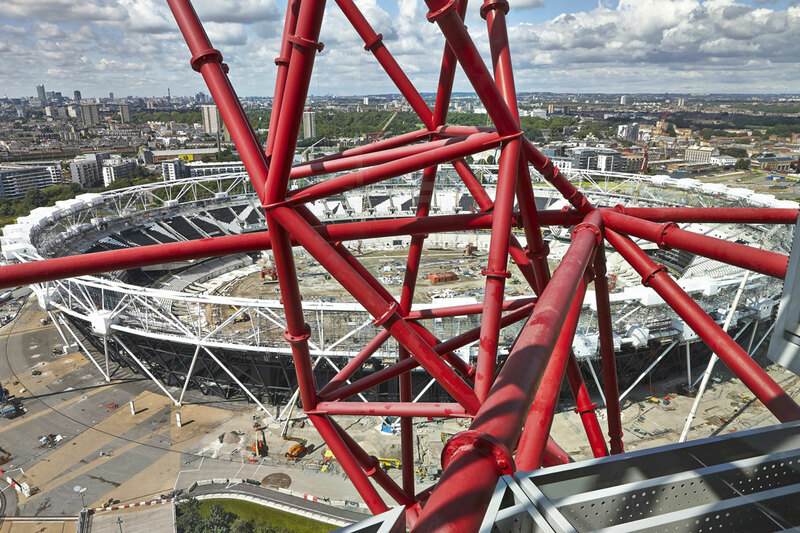 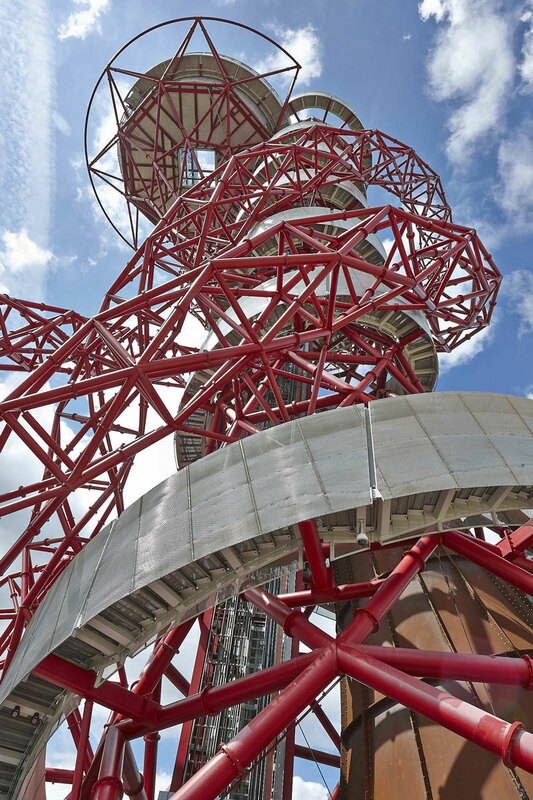 The distinctive looping structure of the ArcelorMittal Orbit is an icon of Queen Elizabeth Olympic Park. 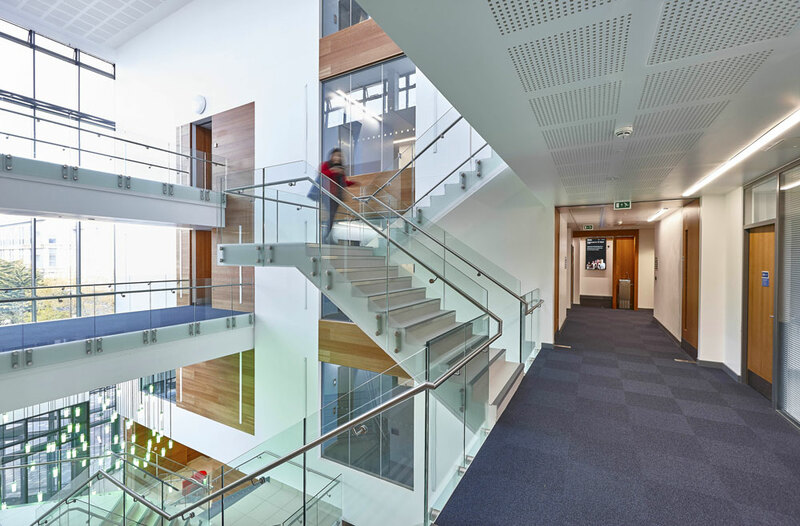 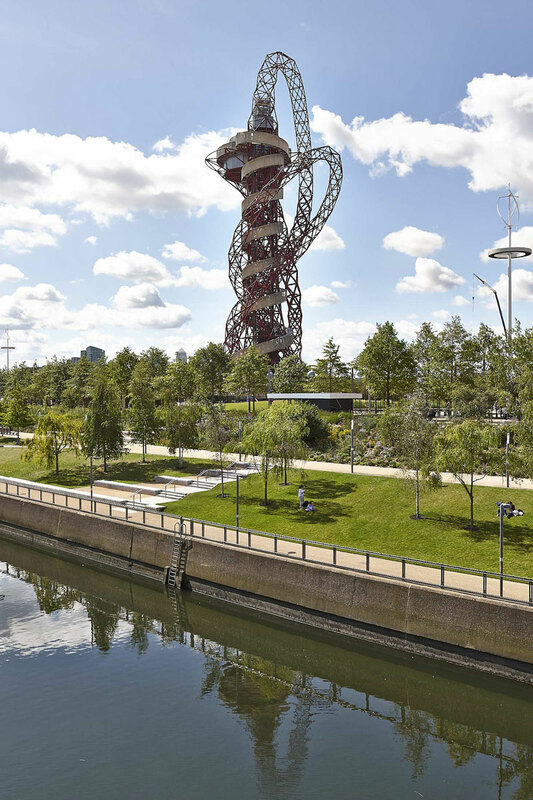 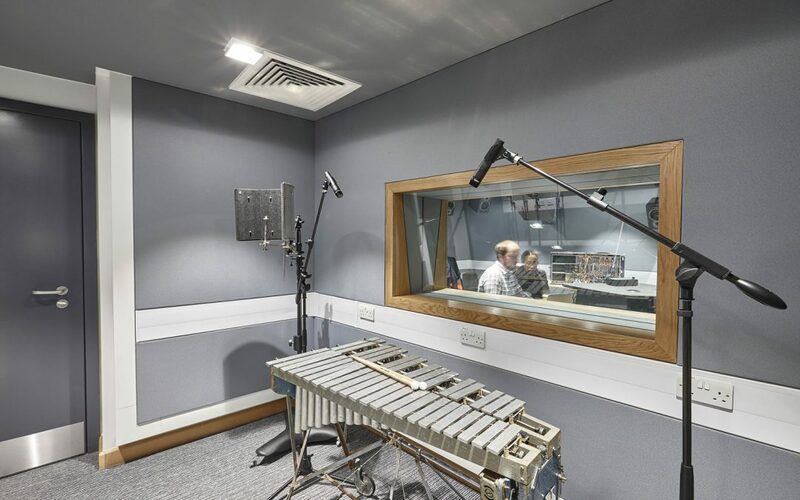 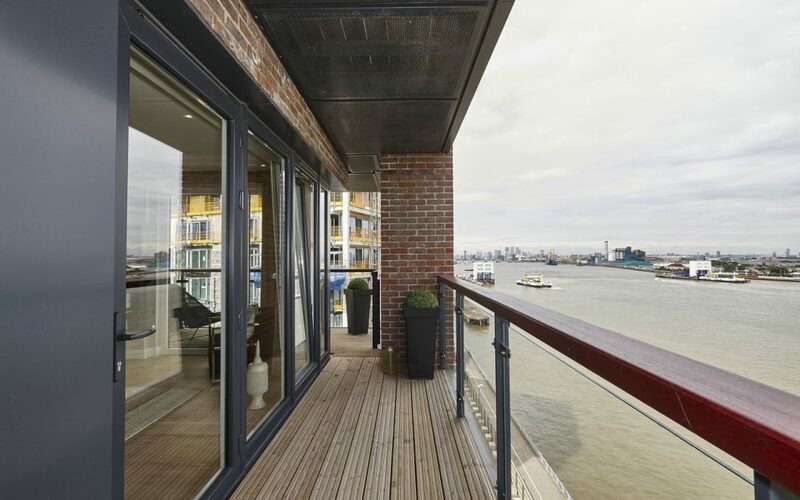 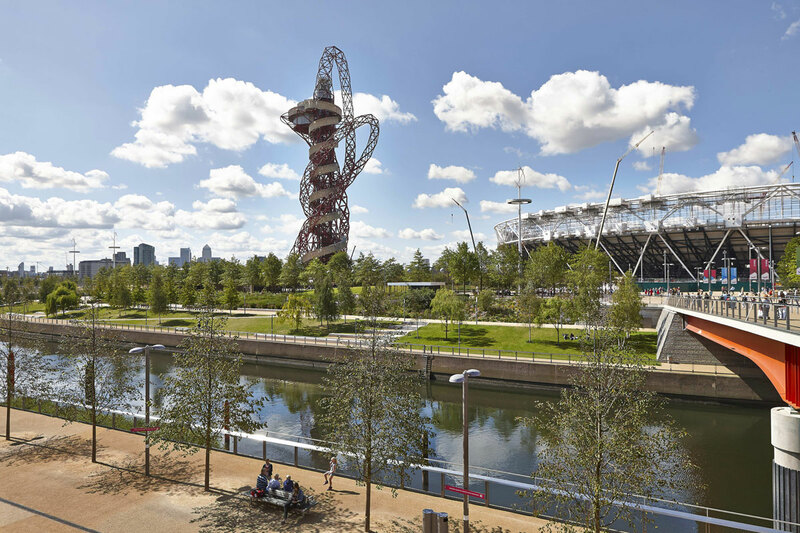 The striking steel tower became a symbol of the brilliance and originality of the London 2012 Olympic and Paralympic Games. 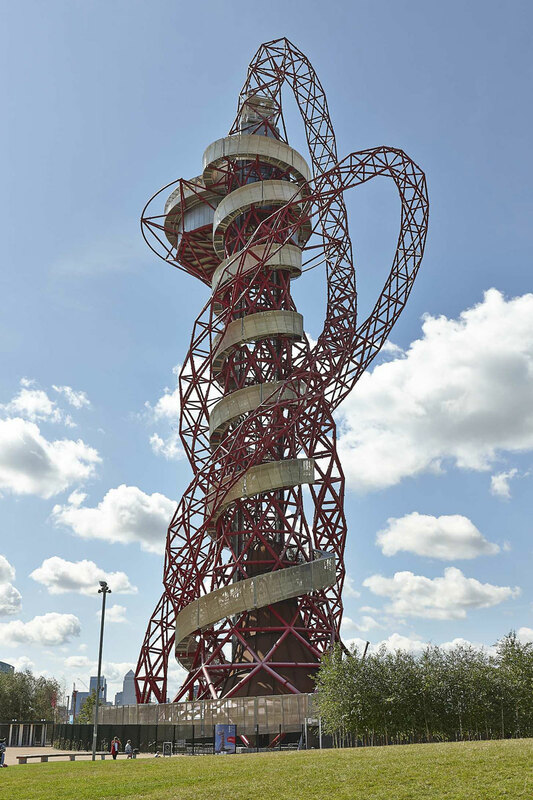 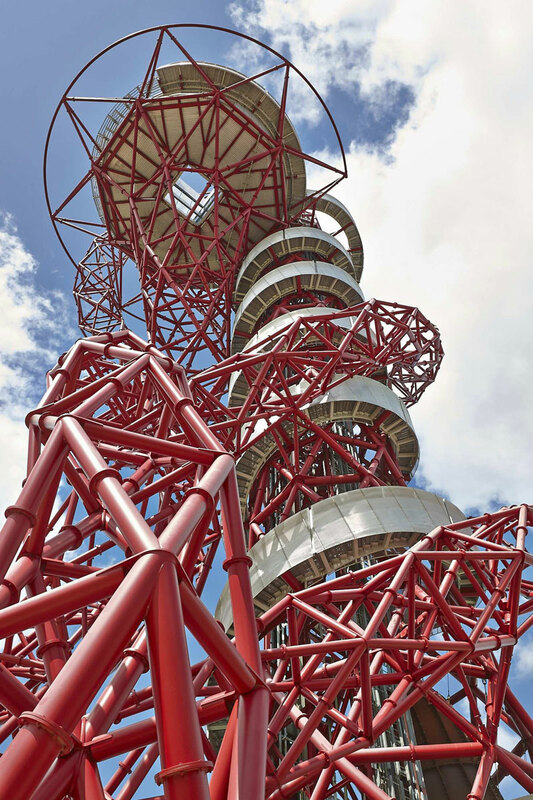 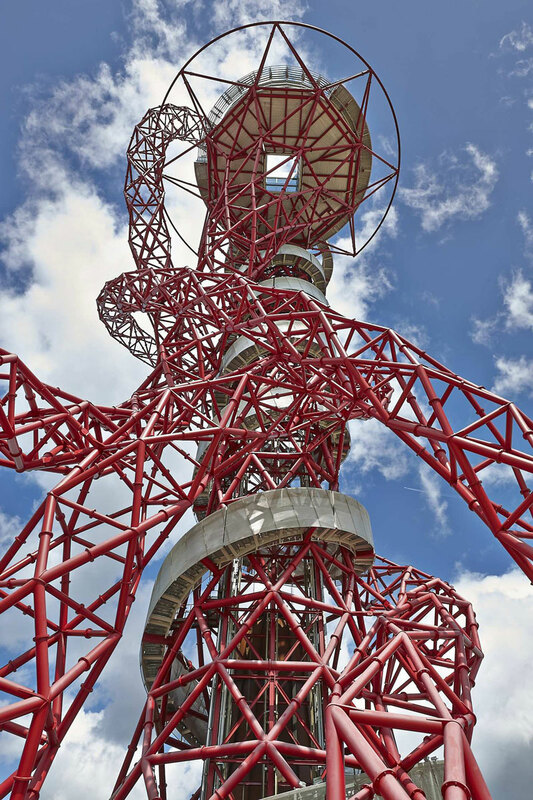 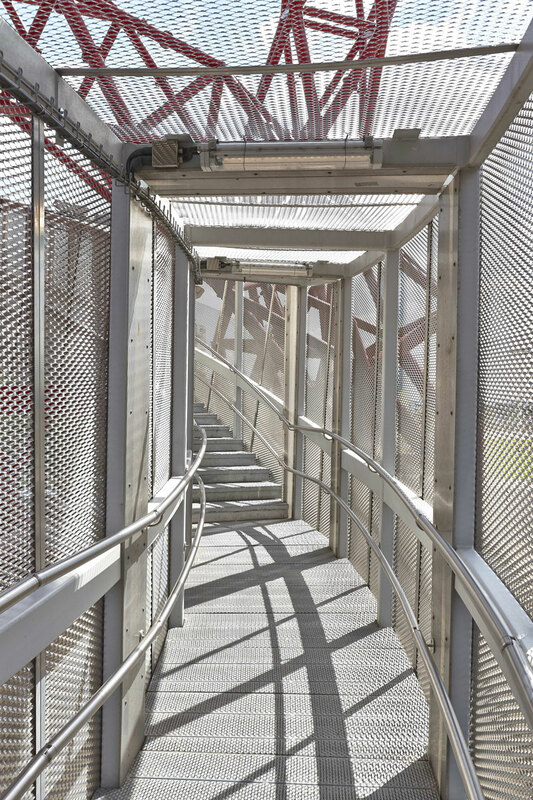 The ArcelorMittal Orbit was created by sculptor Sir Anish Kapoor, and designer Cecil Balmond, two of the most influential artists of their generation.